WHAT MAKES A TEXAS POOL CHAMPION™? Relentless work ethic, unwavering devotion to perfection, and an uncanny willingness to win for our clients. That is what it takes to be a “Texas Pool Champion”™. 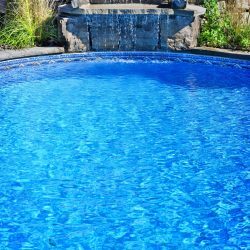 Our team of experienced and dedicated pool designers and swimming pool landscaping experts is dedicated to building only the highest-quality, magnificent outdoor living areas. 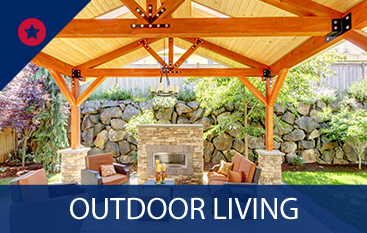 Each outdoor living area encompasses a spectacular, luxurious swimming pool as its primary focal point. 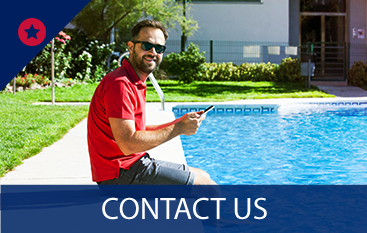 From conception to completion of the project, we are committed to each swimming pool and outdoor living area’s unquestionable durability and unmitigated craftsmanship, ensuring total satisfaction. We’re not finished until our client is happy! 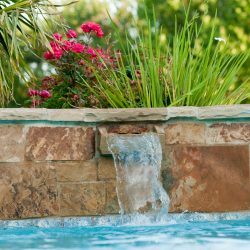 Incomparable design, industry–leading pool installation and construction, and unparalleled customer service – all part of the everyday expectations at Texas Pool Champions™. 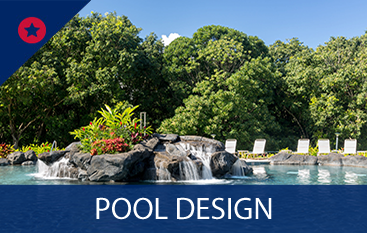 Intrepid leadership, combined with a proven track record of swimming pool and outdoor living area construction expertise, ensures that the outdoor living area features sensational, luxurious swimming pools which are built with exceptional quality. 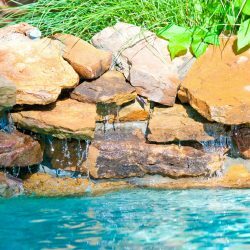 Texas Pool Champions’™ focus is to consistently exceed the dreams, wishes, and desires of every customer each step of the way. NEVER wavering on the unconditional commitment to our client’s absolute satisfaction with their swimming pool and outdoor living area, we’re not finished until our client is happy.